In November 2018 to February 2019, Kaleo Arms piloted a program that offers Oahu residents internet ordering of ammunition and home/office delivery. Ammunition requested through http://www.kaleoarms.com/hawaii-ammunition/ will be delivered directly to your Oahu address. The price (plus tax) is to your doorstep by each delivery option. Status updates will be provided along the way as the ammo makes it way westward to Hawaii. From April 2019 onward, we have standardized the program to accept orders from the 1st to the 7th of the month, and delivery 2-2.5 weeks later (depending on the sailing schedule). Because ammo supply sometimes fluctuates (and brands change rebates etc), pricing is updated every month before the 1st of the month for the up-coming pallet. Please check back a couple days before the start of the month for current pallet pricing. Because transit can take 2.5 weeks and we want to make sure the ammo arrives in good shape, we use a ammo request system rather than taking full payment upon ordering. 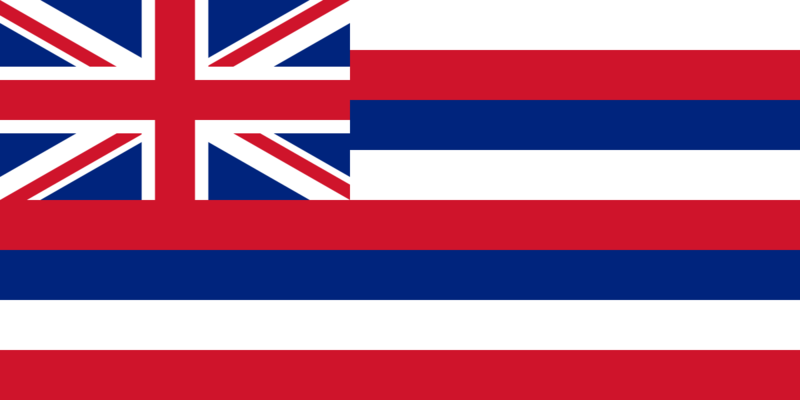 Every month we will post a price list of the common calibers and brands requested by Hawaii. If you are looking for a particular ammunition (caliber or brand etc) that is not listed, please contact us at http://www.kaleoarms.com/contact-us/, email us at customer.service@kaleoarms.com, or give us a call at 1-800-280-3317. We will be happy to find/quote the ammo you are looking for to make the sailing. We will confirm your request upon receipt of the online request form. When we verify that the ammo arrived in good shape, we will send an invoice that has a checkout link and arrange a delivery time that is convenient for you. This link will allow you to process payment online.